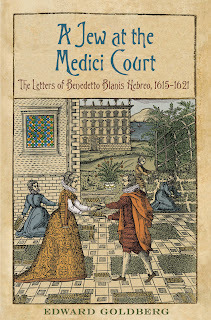 Jews and Magic in Medici Florence: The Secret World of Benedetto Blanis: THE BLANIS LETTERS...NOW AVAILABLE! 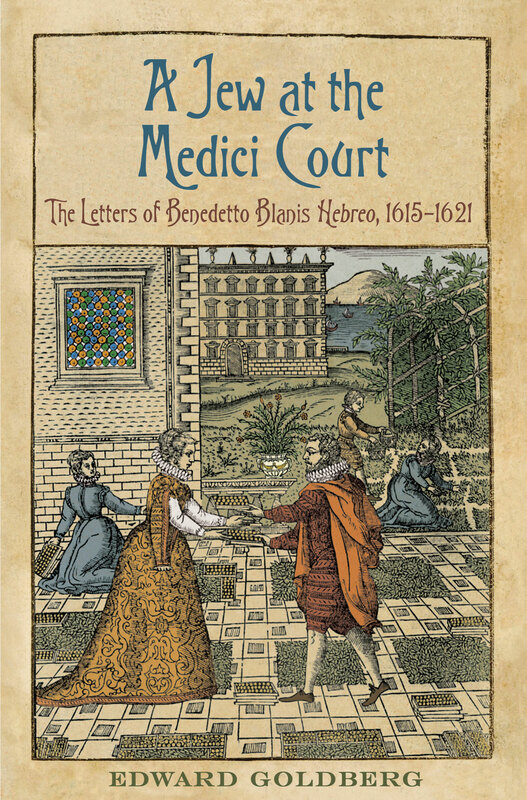 A Jew at the Medici Court: The Letters of Benedetto Blanis Hebreo (1615-1621) has been released by the University of Toronto Press. This is the essential companion volume to Jews and Magic in Medici Florence, featuring Benedetto’s two hundred letters to his great patron Don Giovanni dei Medici, exactly as he wrote them —plus English language summaries and explanatory notes. Now you can hear Benedetto Blanis tell his own story. Then, you can draw your own conclusions — which I hope you will share with me at the address below! Some historical figures — like Don Giovanni dei Medici — viewed eternal fame as their birthright. Others — like Benedetto Blanis —were probably grateful to leave this world at a more or less advanced age and then vanish without a trace. In Florence, however, it is not so easy to disappear, thanks to the millions of documents in the Medici Granducal Archive! My connection with Benedetto began — I am tempted to say "erupted" — many years ago when I discovered his letters to Don Giovanni. Since then, I have been living day by day with a man who died (almost exactly) three centuries before I was born. 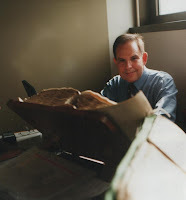 In a separate post, I describe my work in the Archive and my long — and often fraught — relationship with this lost Jew from the Florentine Ghetto. As archivists know, the living have a strange and often disquieting advantage over the dead. The grave may be “a fine and private place” (to quote Andrew Marvell) — but this privacy ends where the documents begin!